Its NFL and College Football play off season. 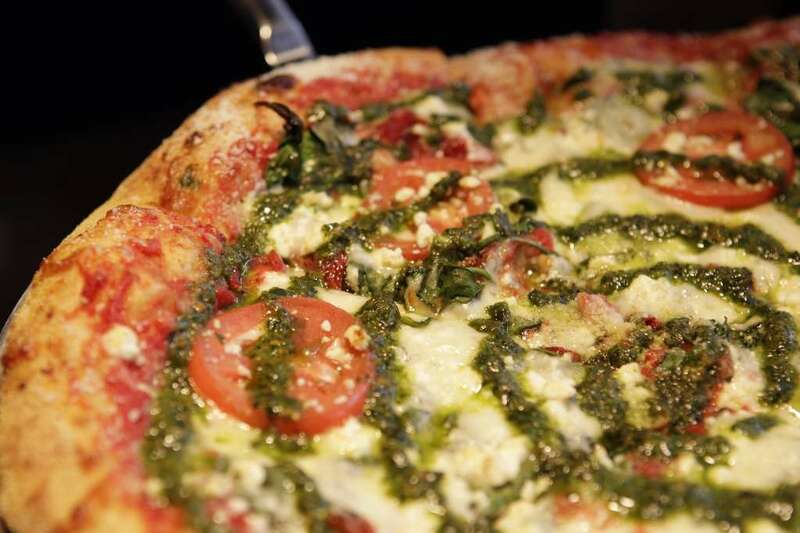 Here is a great choice for people living around the 1604 and 281 area of San Antonio for one of the top rated pizza in town. 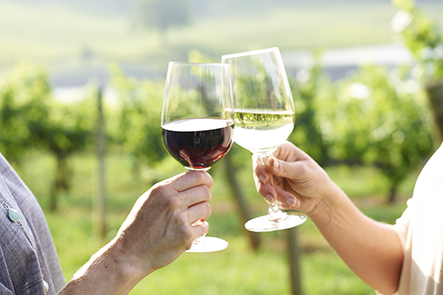 Enjoy a beautiful day touring some of the best wineries and breweries in the greater Fredericksburg area – and leave the planning to us. At Vine & Wine Adventures, we specialize in putting together winery and brewery tours, creating your adventure from start to finish. With friendly tour guides who stay with you the entire tour, endless flexibility, and vast knowledge of area wineries and breweries, we have everything you need for a successful tour. All you have to do is show up, sit back, and enjoy. We’ve put all the information you need right at your fingertips, and booking is easy. There’s no reason not to get started now. Just be sure to book early – our tours fill up fast!